A dear friend of mine walked 11 miles to see me. He came from St. Louis du Nord walking in the hot sun just to see me! What devotion! He said “I could not wait any longer. I could not find money for a taptap but I had to come.” So he began his journey. I asked him had he eaten, of course the answer was no. As he sat down at the table weary and worn, we fed him a big peanut butter sandwich with a cup of Presendieu’s finest coffee. Now when he is about to leave what do you know? You know you love each other deeply. You know he’s going to walk back 11 miles. You know he has no food and his family has not eaten yet. He asks for nothing and expects nothing. His Spirit is lifted because old friends are reunited! So I say “WAIT”! Before he left he had taptap money and a bag of canned goods. Today I walked down to three Rivers. The desolate and broken street people, the ones that most people would call untouchables live there. This is the area most people want to quickly pass through or at least put on medical gloves. But here I stood so loved by these people. These people were given to me by God. I felt like General Douglas McArthur returning to the Philippines. The people saw me and came running. They wanted to touch me. They thought I would never return. They saw the miracle of my heart. There I stood with outstretched arms. So loved! They asked for nothing, they expected nothing and I had nothing! There we were just basking in each other’s love. 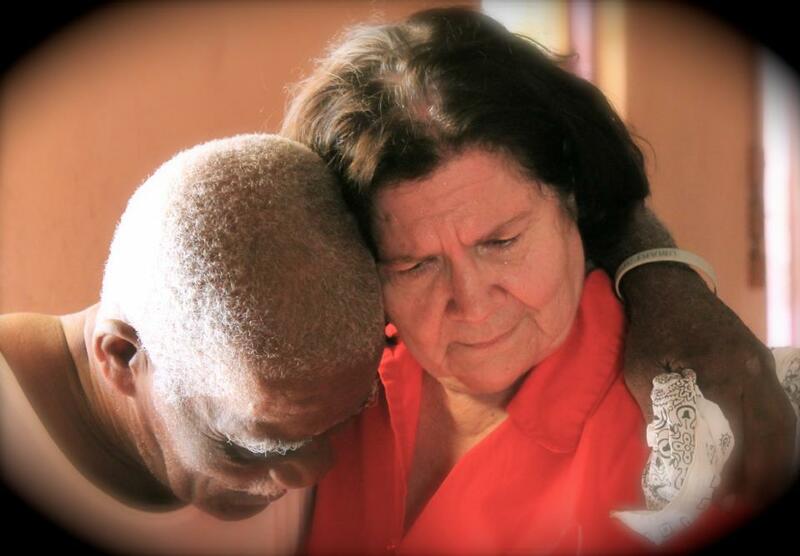 I understand Jesus’ love for the poor and broken. I experience that love often. My cupboard is bare. My funds are so low. I am careful trying to making sure I have enough funds to just keep going next month. What’s going on? The things I have shared with you are everyday experiences. I am so very much loved and I have so little to give in return. My cup is full and running over even if our cupboards are bare. Beautiful! 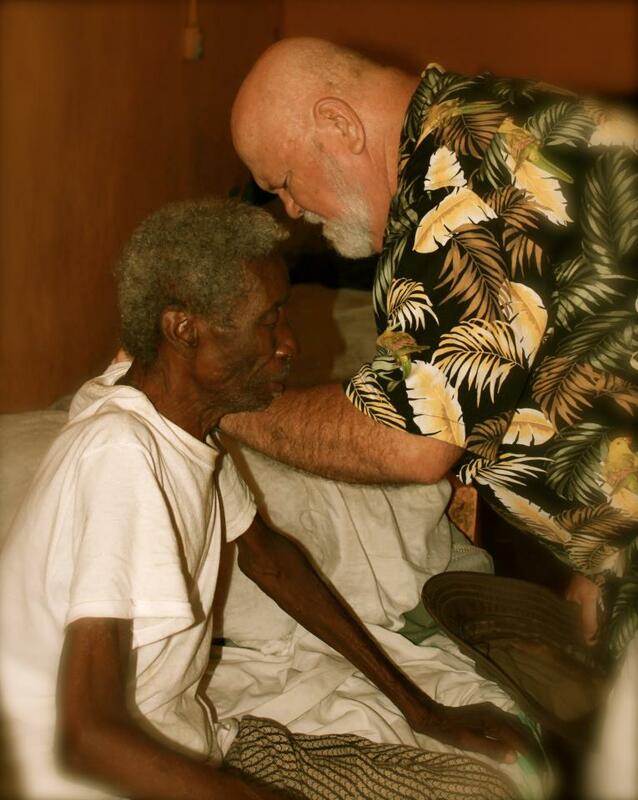 thanks for sharing……and reminding me of the miracles of Haiti! Praying blessings over you….praying that God will multiply your love and provisions! When all we have is God and each other…..we have all we need…..so easy for me to say that – so touching to see you LIVING that!!! Know you are being prayed for!